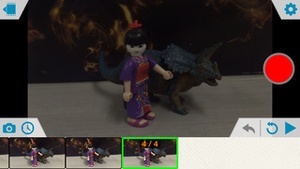 Create stunning and exciting animation movies quickly and easily. 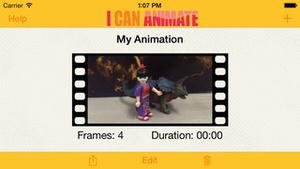 With Can Animate you can bring the art of creating stopframe animations to your iOS devices and then share them for all to see. 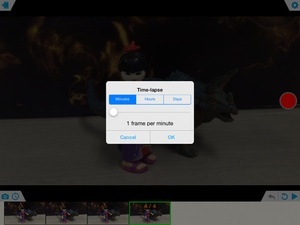 Can Animate has some really great features Capture frames using either camera on your iOS device Displays onion skinning, so you can easily see the differences between frames you are capturing. 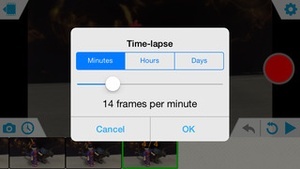 Preview captured frames in the scrollable timeline. 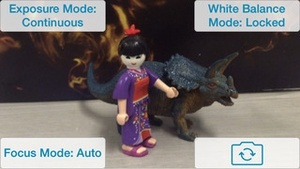 Adjust exposure, white balance and focus automatically or manually lock the settings. 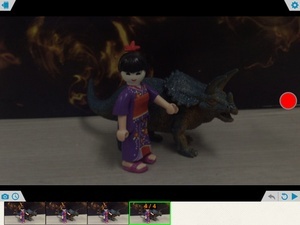 Duplicate & Reorder frames Review last five frames Preview whole project Undo support Capture automatically using the inbuilt time lapse feature Standard & Widescreen display Full 1080p supported (device dependant) Change playback speed Rename Projects Supports a library of multiple projects Connect a bluetooth keyboard and capture frames without returning to or tapping the device (iOS7+). 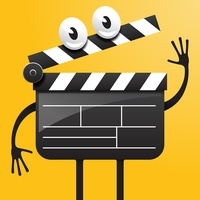 Help guide included Share your movies Export your animation in three movie sizes medium, large 1080p (iPhone 3Gs only supports medium 360p export) Exported animations can be added to your camera roll, Facebook, Youtube & Dropbox. Can Animate provides hours of fun for both the serious and amateur animators. 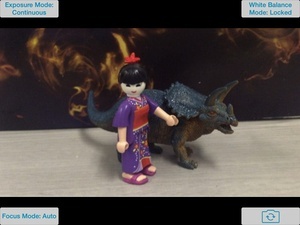 Join with the thousands of existing users enjoying Can Animate and begin filming fantastic animations with your. iOS device. There's also a free iBook download on the website. 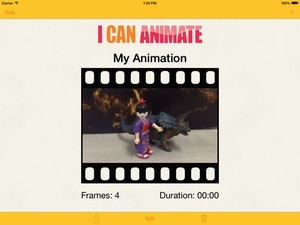 Check these links to find your download for I Can Animate for & iOS or for your device iPod TouchiPhoneiPad. The app I Can Animate is compatible with te following devices.